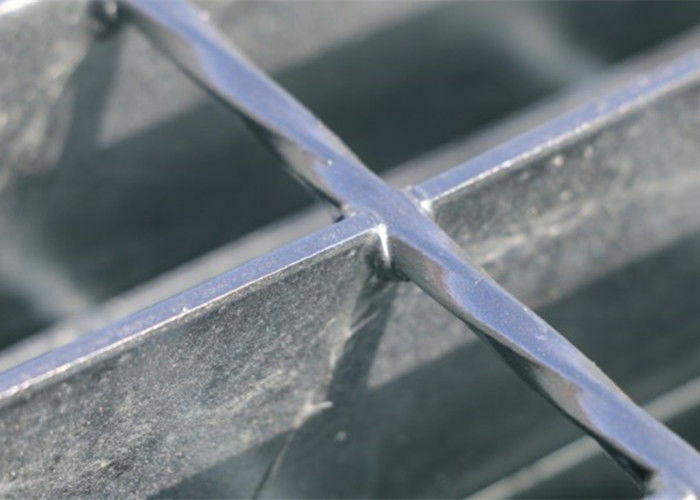 Welded Steel Bar Grating comprises of a series of parallel, flat, load bearing bars at equal spacing. These are held upright by 6mm twisted-square transverse bars that are resistance welded into the top surface. From 24-200 arbitrarily chosen, recommended 50,76,100. 1. Plain: one of the most widely used gratings, available for flooring, sidewalk, drainage pit cover, stair tread, etc. 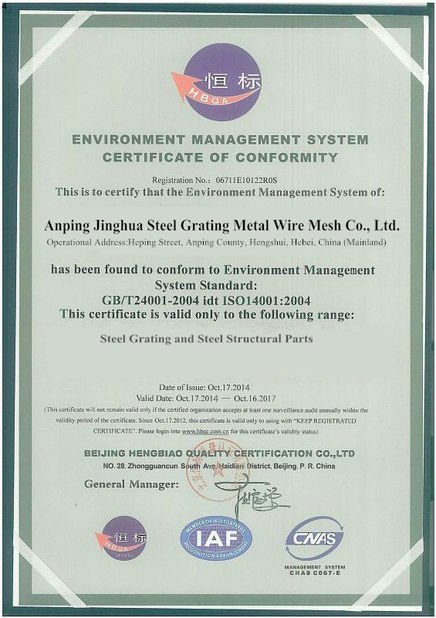 The production flow of Welded Steel Bar Grating is illustrated in the following table . 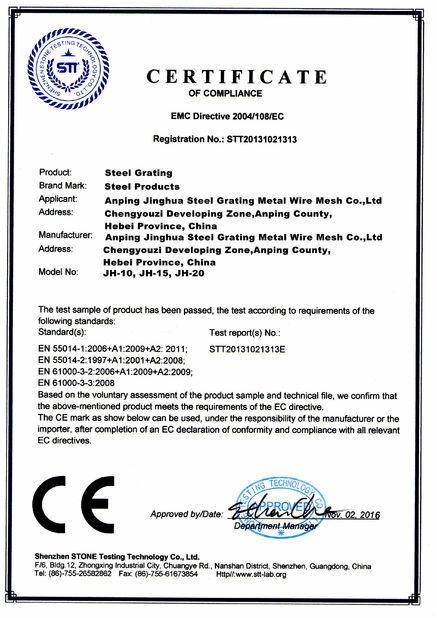 Welded Steel Bar grating is widely used in flooring, catwalk, mezzanine,decking, stair tread, fencing, ramp, dock, trench cover, drainage pit cover, maintenance platform, wash rack, ventilation screen, storage rack, suspended ceiling, window and machinery safe guards, factory, workshop, motor rooms, trolley channel, heavy loading area, boiler equipment and heavy equipment area.